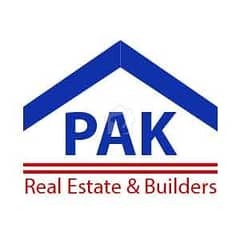 I would like to inquire about your property Zameen - ID14377729. Please contact me at your earliest convenience. 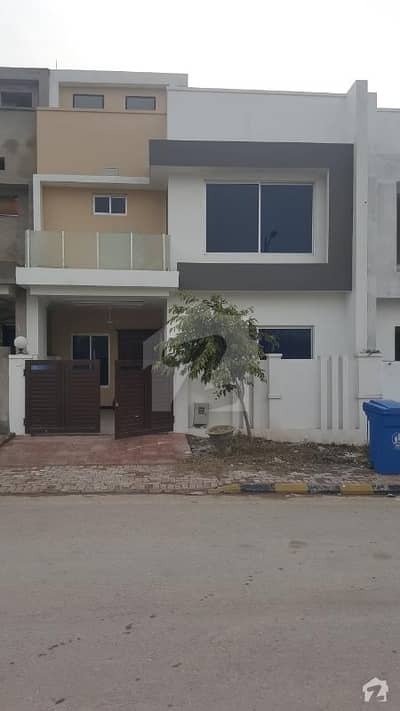 Bahria Enclave 1 Islamabad Sector B-1, 5 Marla Brand New Full House Available On Rent. 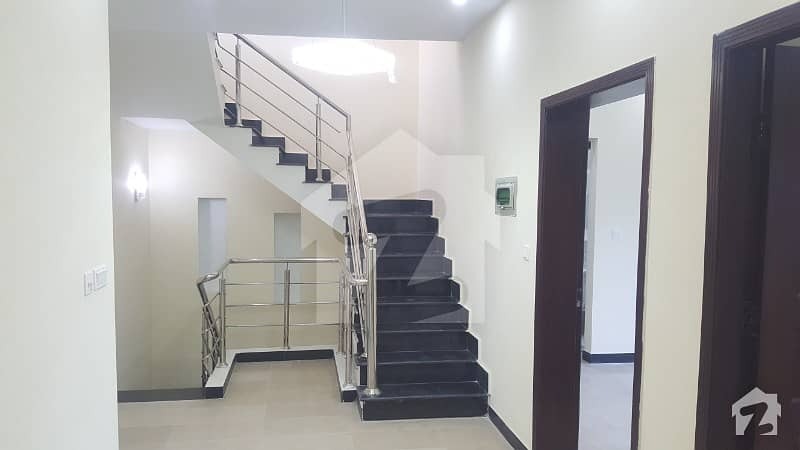 Accommodation: 3 Bedrooms Attached Bath, Drawing Room, T. v- Lounge, Kitchen, Study Room, 1 Car Parking, Mumty, Best Security System , Near School And Park Prime And Peaceful Location For Living Natural Beauty. More Details Contact Us Most Welcome Sir.